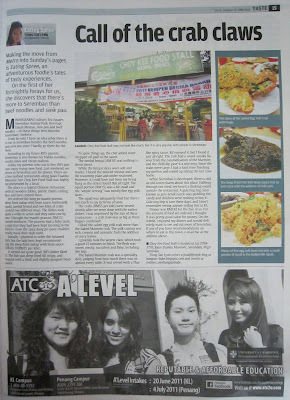 Here’s my first food column in Star2 Sunday. Enjoy! 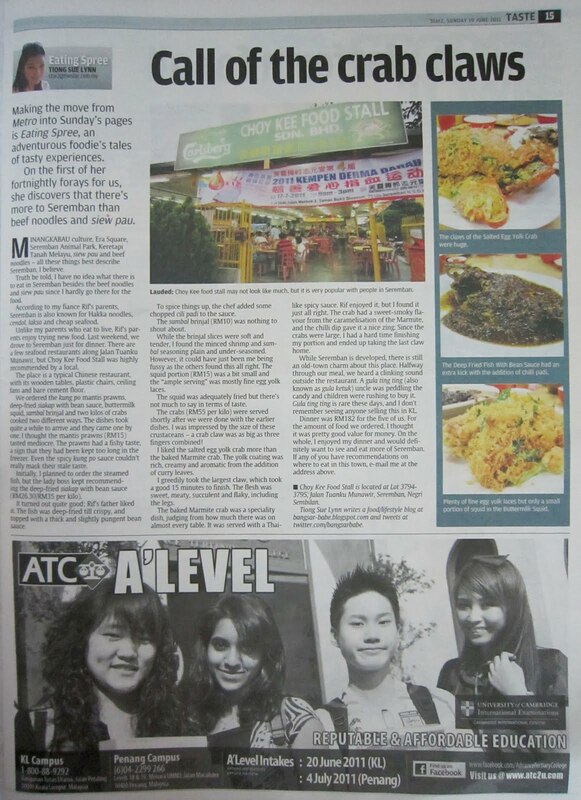 From now on, I’ll be writing food columns in Star2 Sunday once a fortnight. Do keep a look out for them! Ah, I switched from Tuesday to Sunday. Shouldn't have bought today's newspaper if I've known this earlier.